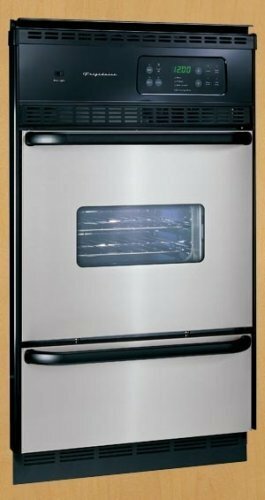 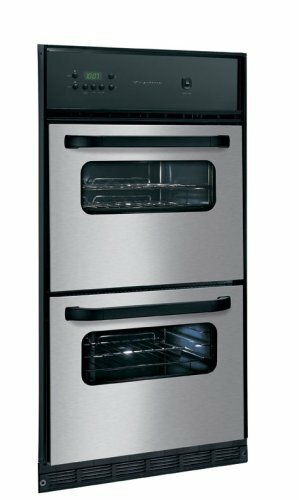 Many Frigidaire Gas and electric Wall Oven models offer new innovations such as Electronic Oven Controls, a Self-Cleaning Oven feature with Auto-Latch™ Safety Lock, Electronic Clock and Countdown Timer and Electronic Ignition. 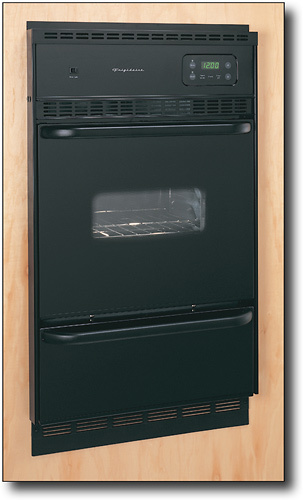 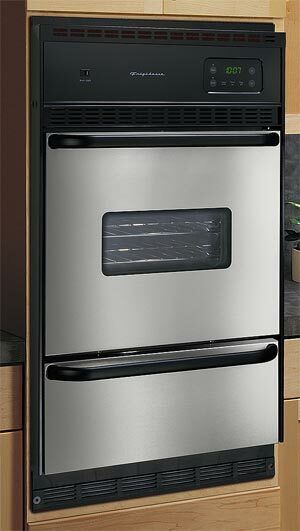 Gas wall ovens typically cost less to operate and many models come with a Full-Size Lower Broiler. 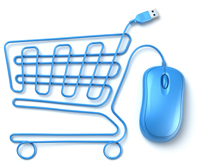 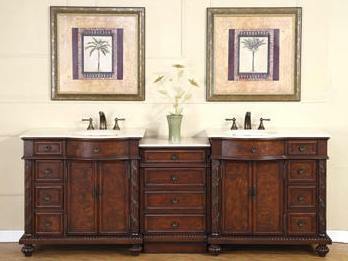 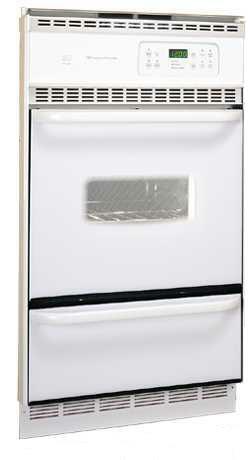 Many models qualify for Mail-In Rebate(s) which may be up to $100 or more. 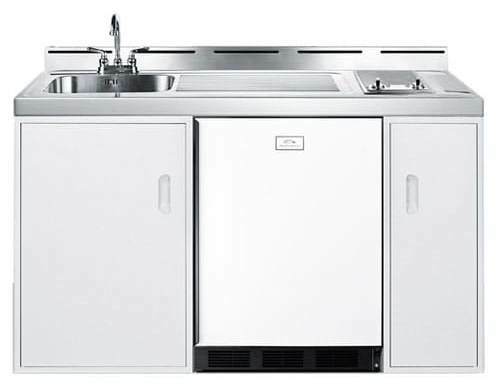 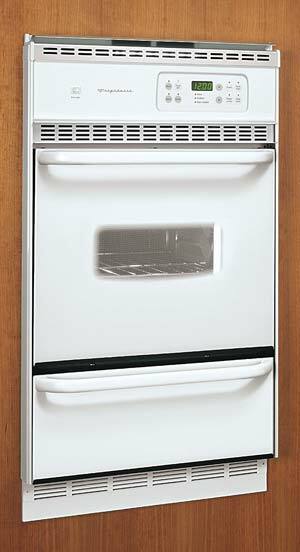 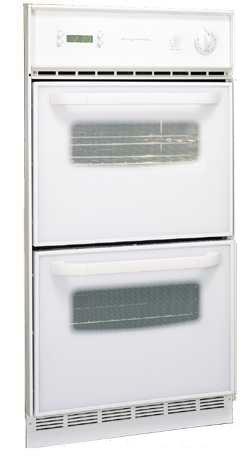 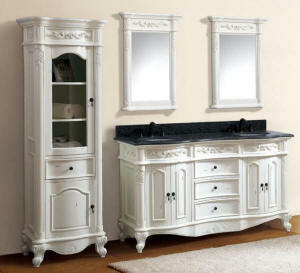 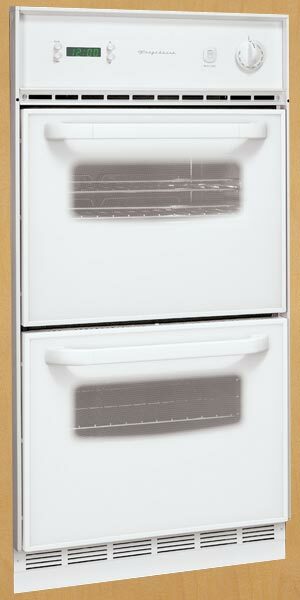 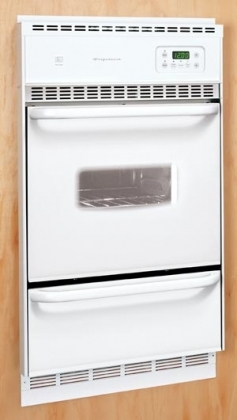 Outstanding Value on your Frigidaire purchases at KitchenLav.com. 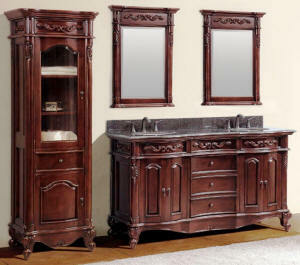 110% Low Price Guarantee. 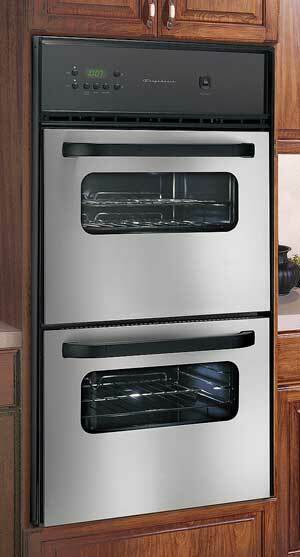 Ground Shipping: Single Wall Ovens - $129.80, Double Wall Ovens - $253.00.